UPDATED: Sun., June 17, 2018, 7:08 p.m.
MOUNT VERNON, Wash. – When officers with the Swinomish Tribal Police Department arrived at the home of a 40-year-old woman dying of a drug overdose in May, they had no reason to believe it was any different than other overdoses they had seen. As the investigation continued, however, officers learned the woman may have taken something stronger than the Percocet she reportedly thought she had purchased. Instead, investigators believe the pills she took were laced with fentanyl – a synthetic opioid the Centers for Disease Control and Prevention claims to be 50 times more potent than heroin and 100 times more potent than morphine. It was the first time Swinomish police had to deal with the potent drug, said Lt. Earl Cowan. With 10 overdose deaths in Skagit County this year – at least six of which the Skagit County Coroner’s Office suspects may be fentanyl-related – the drug wreaking havoc throughout the country seems to have found a foothold in the Western Washington county. The drug’s increased presence in Skagit County is changing the way area law enforcement officials are handling drug cases, as officials investigate a possible tie to the increasing number of overdose deaths. 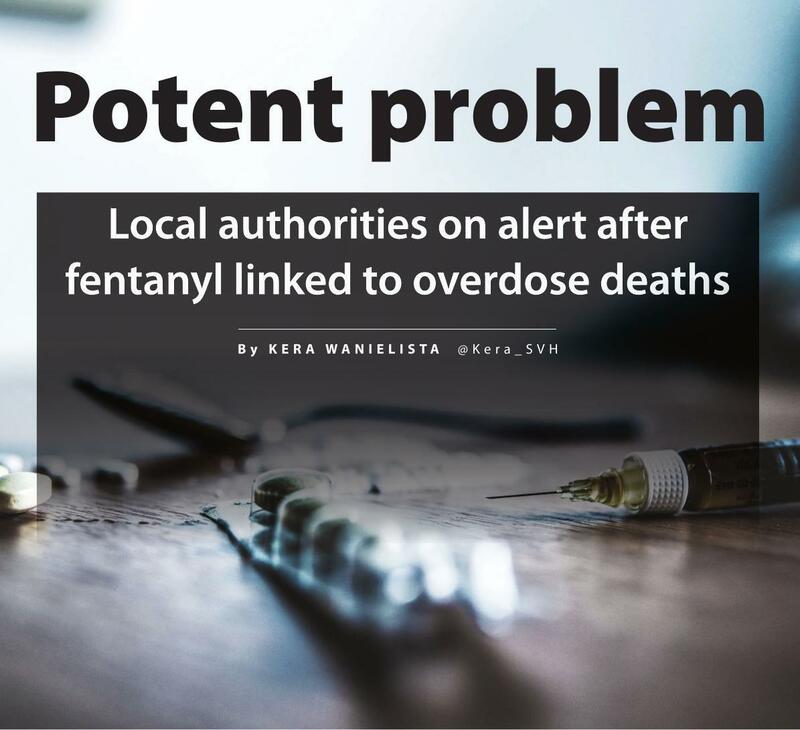 Between 2012 and 2015, the CDC states, deaths related to fentanyl and other synthetic opioids rose by 264 percent nationwide. Of the 10 overdose deaths in Skagit County this year, one occurred in February, five in March, two in April and two in May, according to the county coroner’s office. The victims range in age from 18 to 68. Of the 10, Skagit County Coroner Hayley Thompson said the Washington State Patrol’s toxicology lab has indicated that fentanyl was present in two cases. While results are pending on the other eight deaths, Thompson said her office suspects fentanyl is involved in at least four of them. “There’s a change in the community as far as the drugs that are available,” she said. In 2017, one of Skagit County’s 17 overdose deaths was confirmed to be fentanyl-related, Thompson said. Published: June 17, 2018, 8:42 a.m. Updated: June 17, 2018, 7:08 p.m.